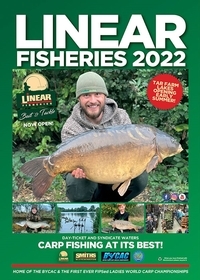 We are continuously being asked about the best methods and baits to use on our waters especially by newcomers to the sport and those who have never visited our waters before. 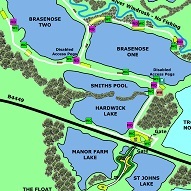 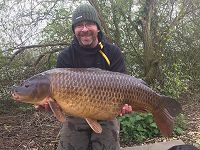 Generally the methods and baits that work are those used on most gravel pits throughout the UK, although it can be said that you should find things easier at the Linear Fisheries than you would elsewhere, because in general our lakes are more densley stocked than your average day-ticket gravel pit. 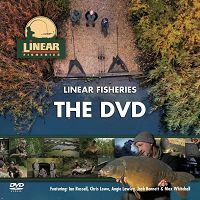 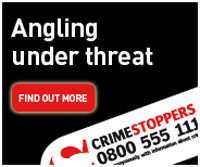 To help answer some of these questions we have produced a new, free Linear Fisheries DVD, which is full of advice and tips from two of the country’s leading anglers who regularly fish our waters.